Kathy Minchin is an accredited Hand Therapist as awarded by The Australian Hand Therapy Association with an Occupational Therapy background. 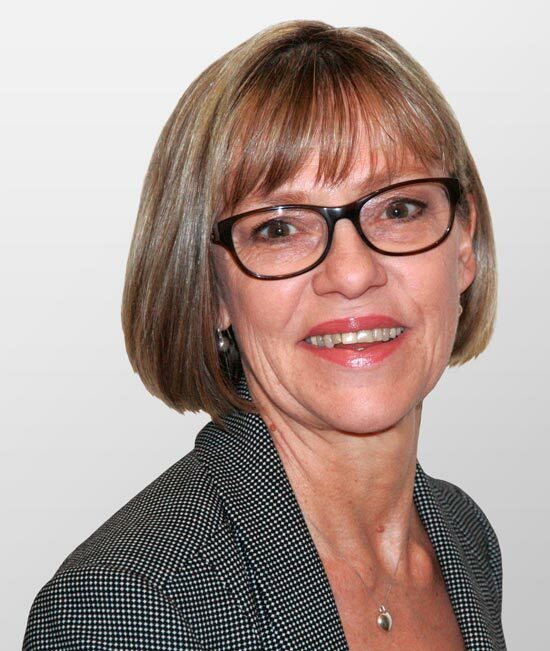 She has over 30 years experience in private practice, treating a wide range of hand problems, including post operative management and care for trauma, following elective surgery and many degenerative hand conditions. Her expertise includes fractures, tendon and nerve injuries, crush injuries, joint replacement, Dupuytren’s disease, sports injuries and degenerative arthritis. She is also passionate about managing non-operative hand conditions with a large referral base from general practitioners, physiotherapists, as well as self referrals. Kathy has been a full Member of The Australian Hand Therapy Association (AHTA) since 1986 and has filled various roles within the Association, more recently being the convener of the ‘2017 National AHTA Conference’. Kathy also teaches the post graduate Orthotic Fabrication Certificate Courses through the AHTA, and assists in mentoring therapists wishing to upgrade to full members of the AHTA. Since 2006 Kathy has been intimately involved with volunteer work in Sri Lanka under the auspices of Interplast Australia & New Zealand. Interplast provides voluntary teams of surgeons, anaesthetists, nurses and therapists to assist developing countries with programmes enabling surgical care and teaching. Kathy’s regular trips to Sri Lanka have involved a mix of hands on surgery / therapy, and includes a significant educational component with the aim of improving the skills of surgeons and therapists. Kathy has a well deserved reputation as one of Australia’s most respected and leading practitioners in hand therapy.